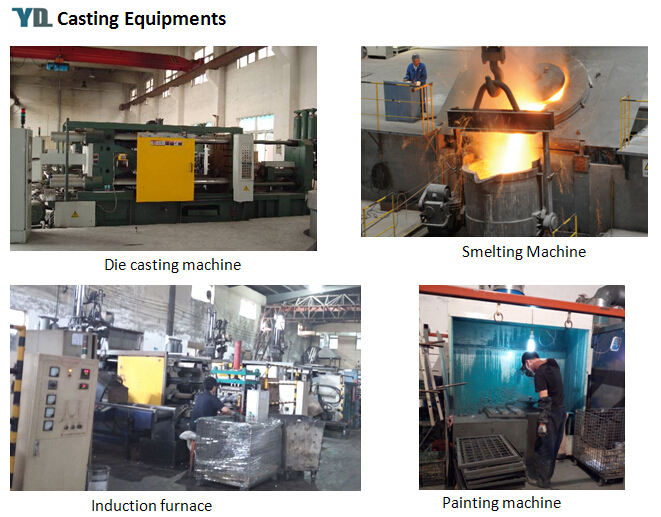 Hebei Yuanda Co. have the experience in casting for more than 10 years and served customers from many countries around the world. 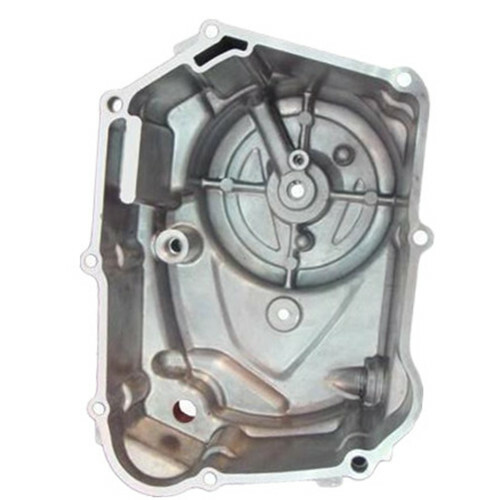 By different foundry technologies, like low pressure and high pressure die casting, we have the ability to make what you need as customer's drawings or samples, such as Auto Engine Cover, Die Casting Engine Part and Aluminum Engine Cover. 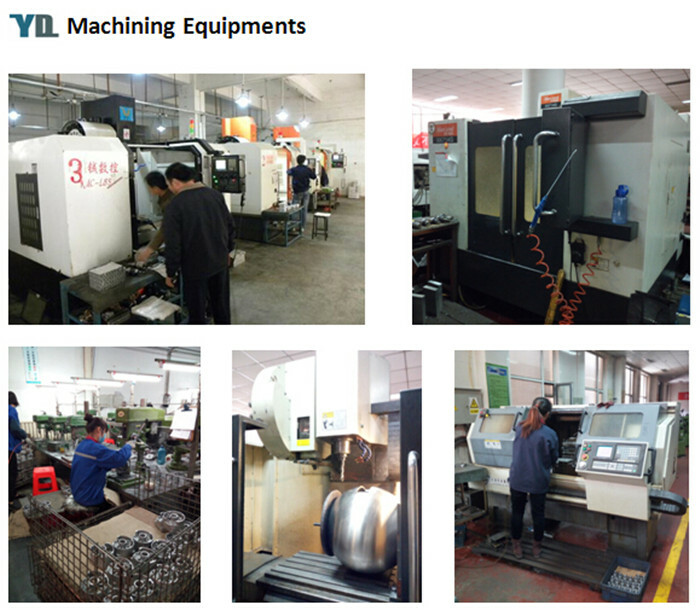 To benefit from our strong OEM capabilities and considerate services, please contact us soon. We can also provide other aluminum castings, including Aluminum Casting Electric Motor Parts, Aluminum Casting Lighting Fixture, Aluminum Telecommunication Parts, Aluminium Casting Furniture Parts and Aluminum Casting Camera Parts. Products drawings & specifications are welcome, so we are able to give quotation as soon as we can. Shot blasting, Sand blasting, Painting, Polishing, Anodize, Chrome plating, Power coating, E-coating, etc. 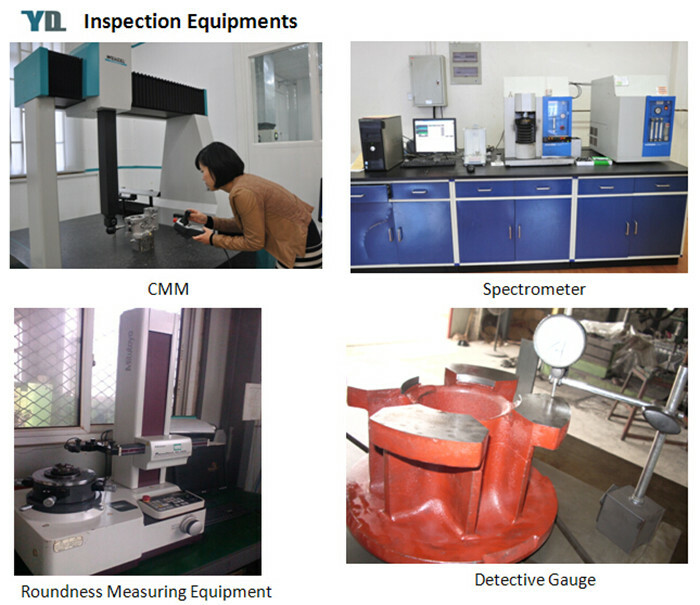 Direct-reading spectrograph,metallographic microscope,hardness tester,brinell hardness tester,thermometric indicator,universal testing machine,carbon and silicon analysis meter,magnetic powder flaw detector,digital ultrasonic flaw detector etc. 1.Your inquiry related to our products or prices will be replied soon. 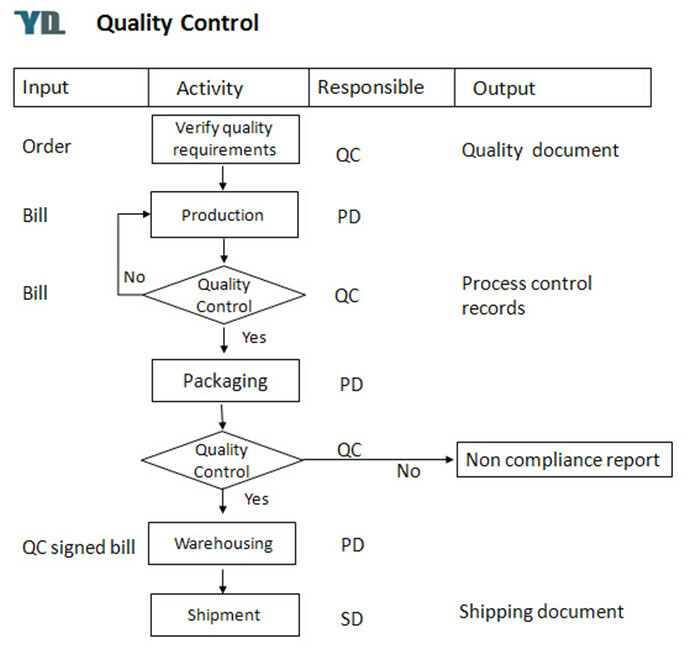 2.Individual formula according to customers' special drawing requests. 4.Protection of sales area and private information for all of our customers. 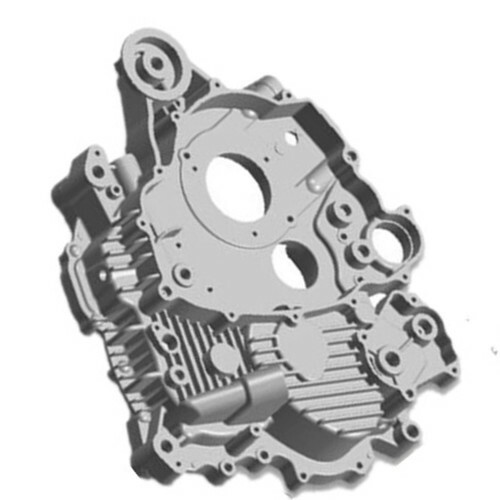 Looking for ideal Customized Die Casting Engine Part Manufacturer & supplier ? We have a wide selection at great prices to help you get creative. 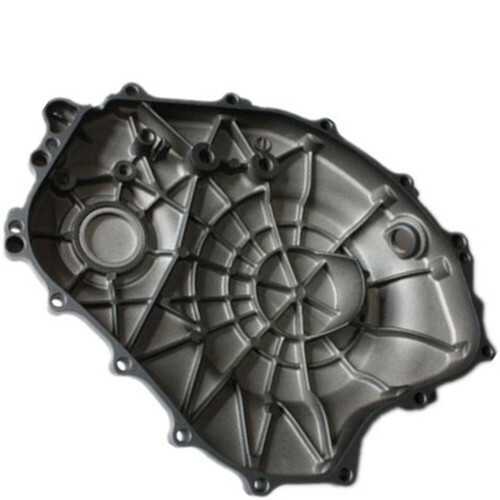 All the Cast Aluminum Motorcyle Part Engine Cover are quality guaranteed. 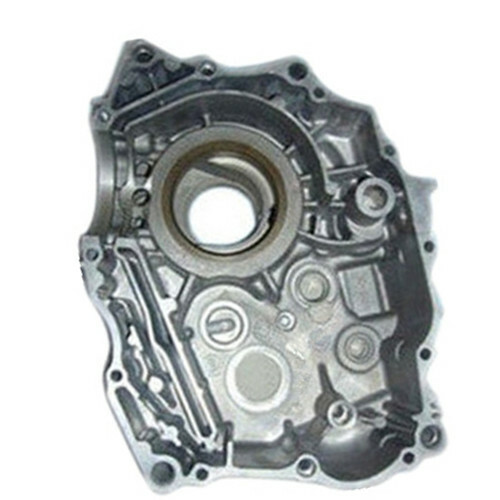 We are China Origin Factory of Die Casting Aluminum Auto Part. If you have any question, please feel free to contact us.